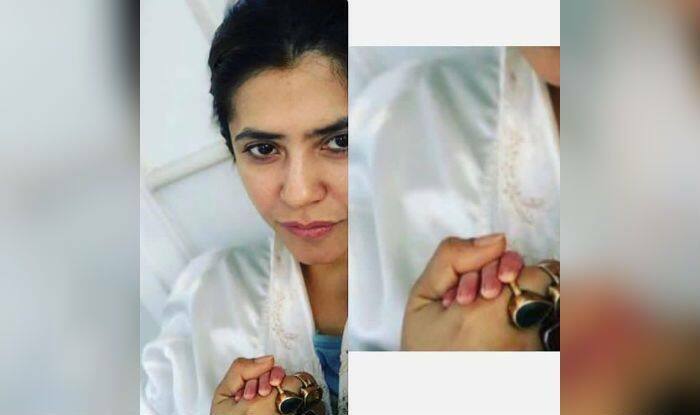 Here are the adorable photos of Ekta Kapoor with her baby, Ravie Kapoor. Ekta gave birth to Ravie through surrogacy a few days back. The announcement was made on January 31 when the producer announced the baby’s name on Instagram with a lovely post. Media reports suggest that Ekta had been trying to become a mother from IVF and IUI techniques. However, her doctor advised her to opt for surrogacy. Her brother, actor Tusshar Kapoor is also a proud father of a kid, Laksshya Kapoor, born via surrogacy. Recently, when Ekta’s father and veteran actor Jeetendra was asked to comment on the news, he said that he feels his life is complete now. Talking about the same to Mid-Day, he said, “I was a dada earlier. Now, I have become a nana. My life is complete!”.